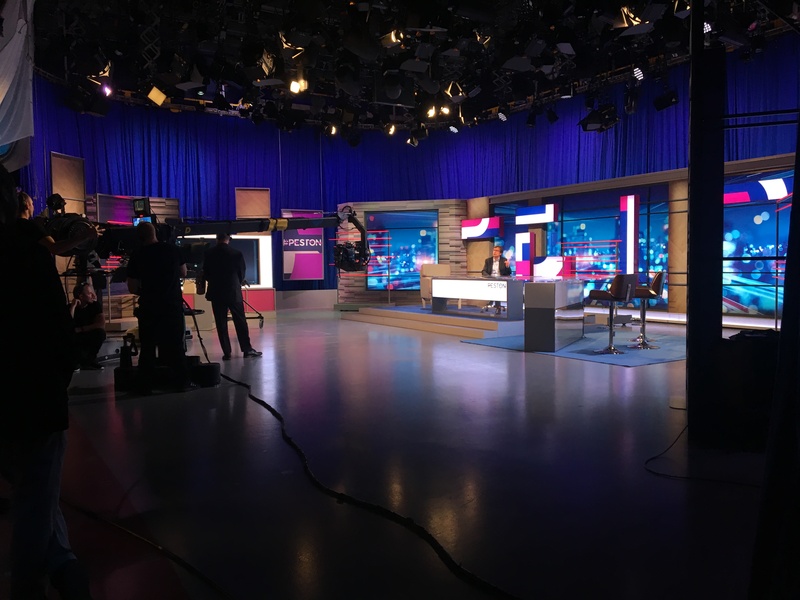 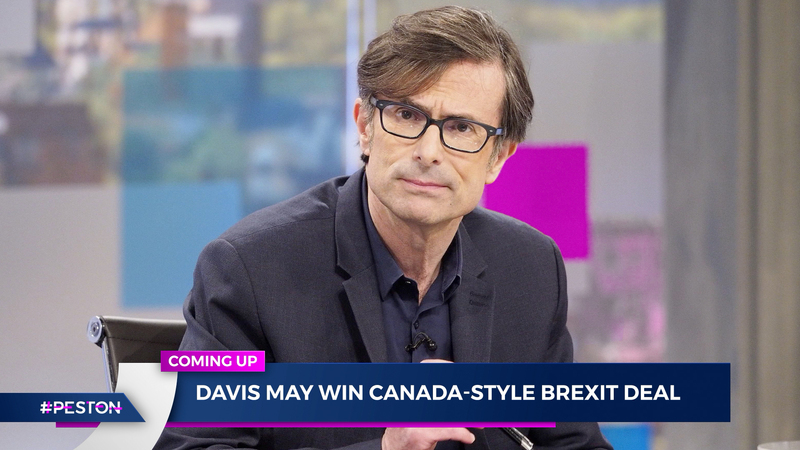 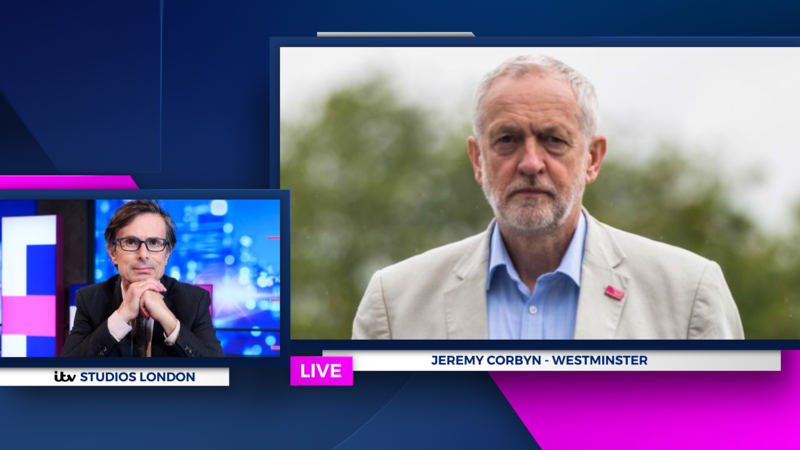 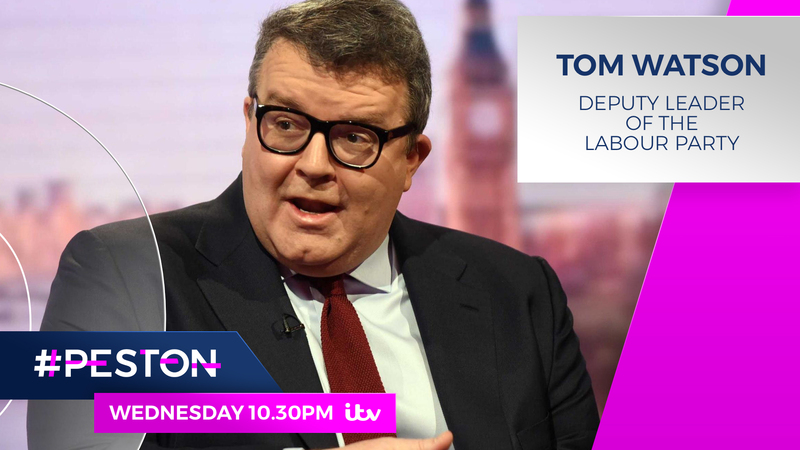 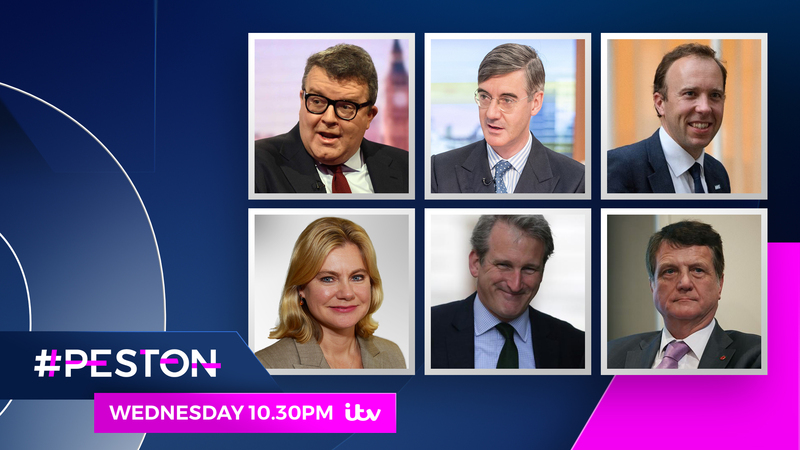 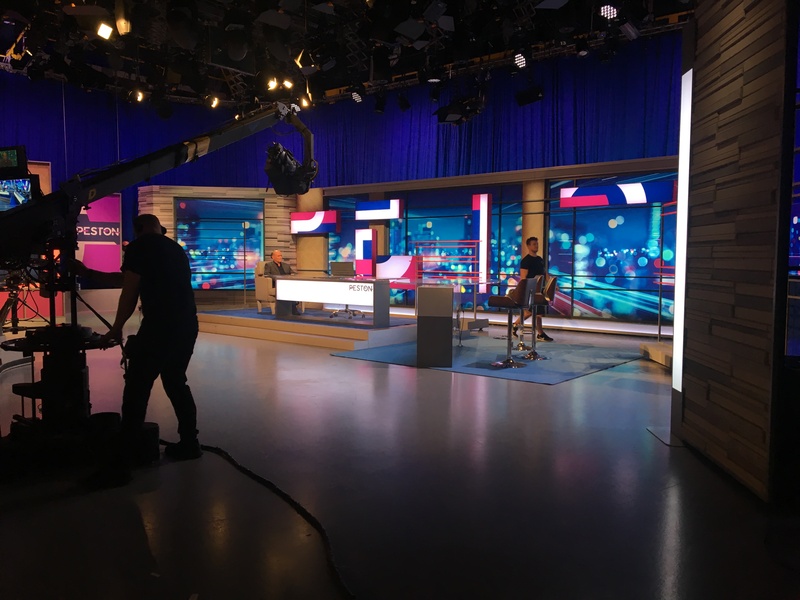 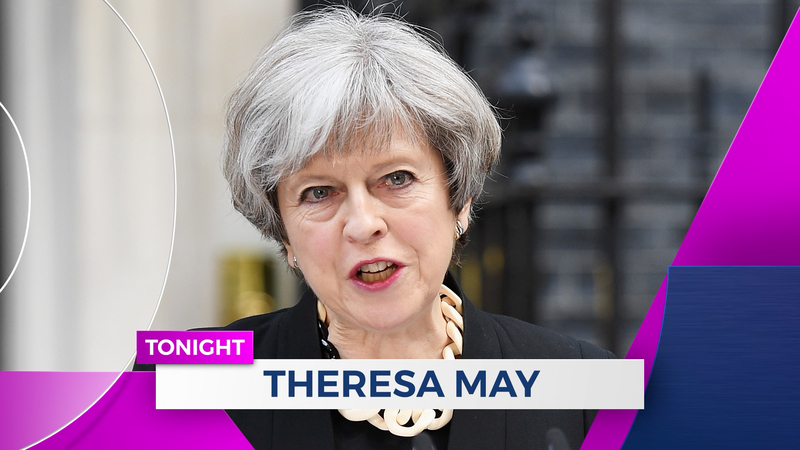 Jump worked with ITV to come up with fresh new approach for a political interview programme hosted by the ITV News Political Editor Robert Peston. 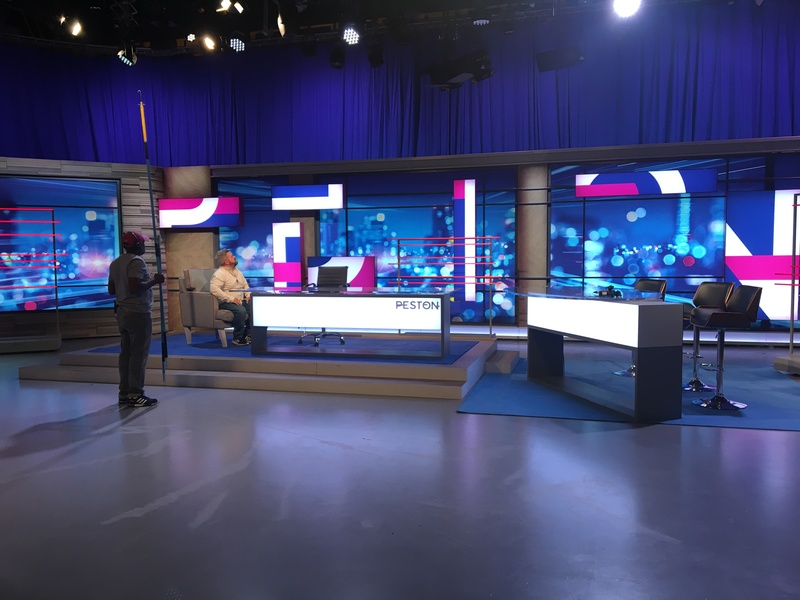 Our concept was to give the political tone of voice on the show a contemporary and vibrant approach. 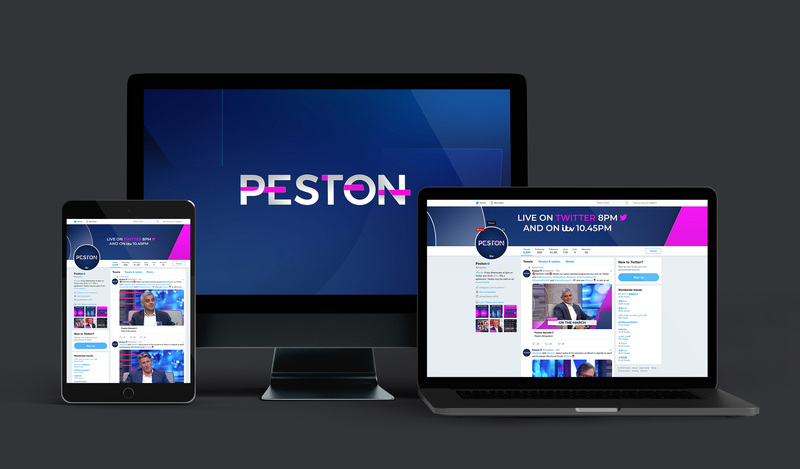 Deliverables: Logo, Titles & Bumpers/Stings, On Air Graphics, Social Media Assets, Set Artwork.